Comprehensive eye exams for adults and children, co-management of laser vision correction surgery, caring for eye emergencies and so much more. 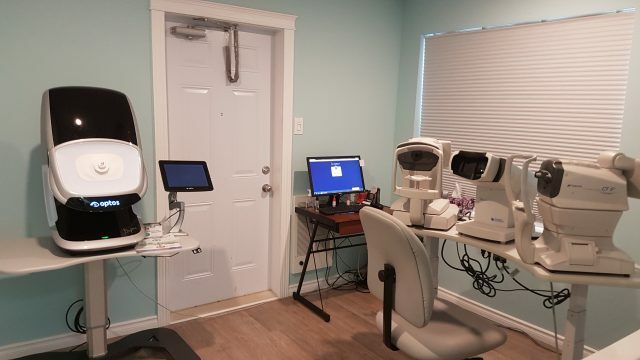 The optometrists in Island Eyecare Ltd provides comprehensive eye care to patients of all ages including treatment for a range of conditions including glaucoma, diabetic retinopathy, dry eye, cataracts and macular degeneration. We use the most up-to-date technology to ensure the best eye care possible. Learn about the different types of tests and equipment you may experience on a visit to us. While nearsightedness or myopia for many has been corrected through glasses or contact lenses, a modern concept has developed called Myopia Control.